Baharestan is one of the oldest squares of Tehran, built by Mohammad Shah Qajar about 231 years ago when the city became the capital of Iran. 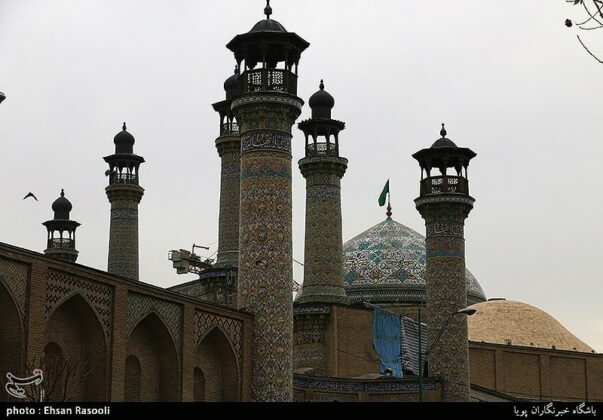 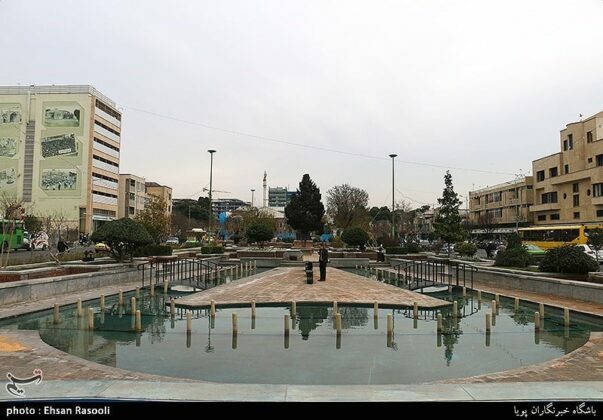 The square is host to several historic buildings and monuments, particularly the National Consultative Assembly, the Old Iranian parliament building, and also the new Iranian parliament. 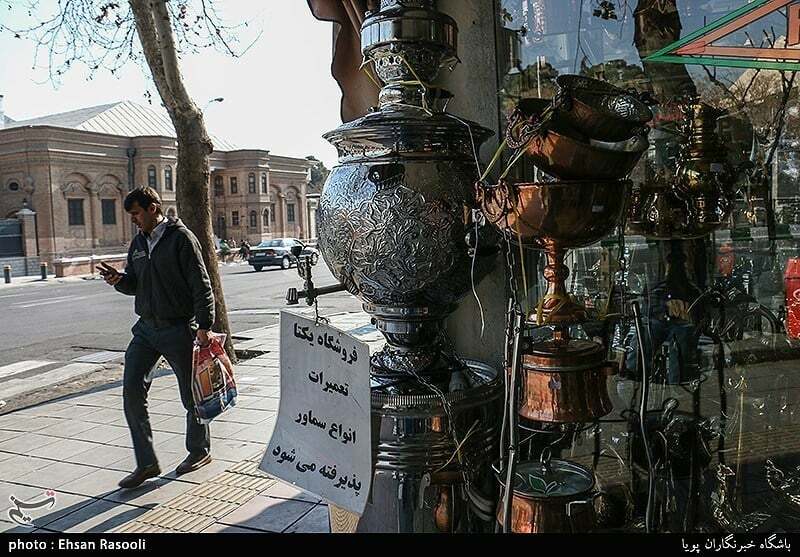 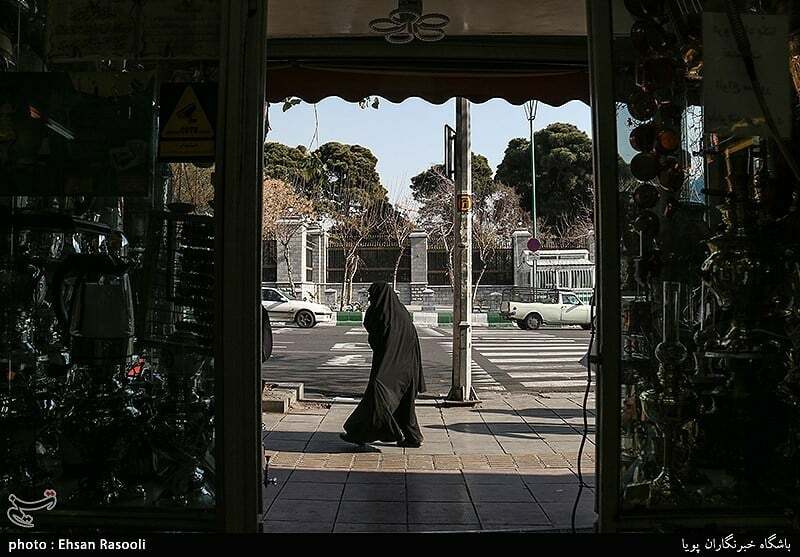 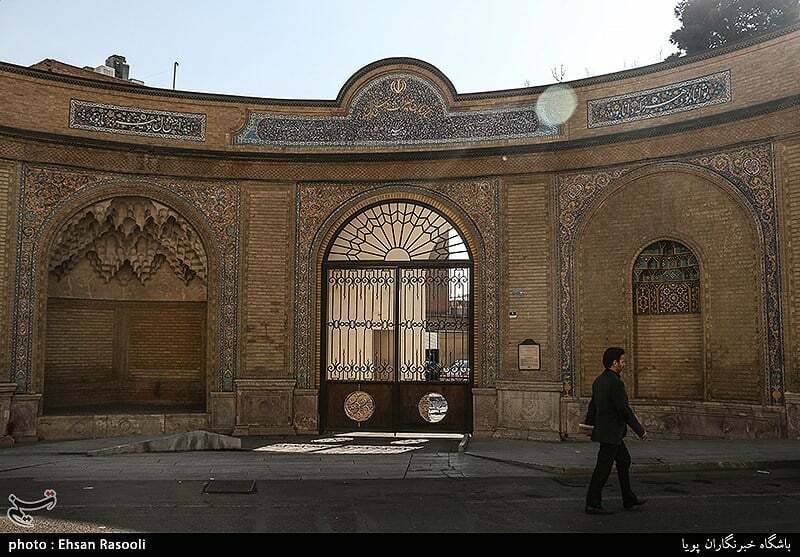 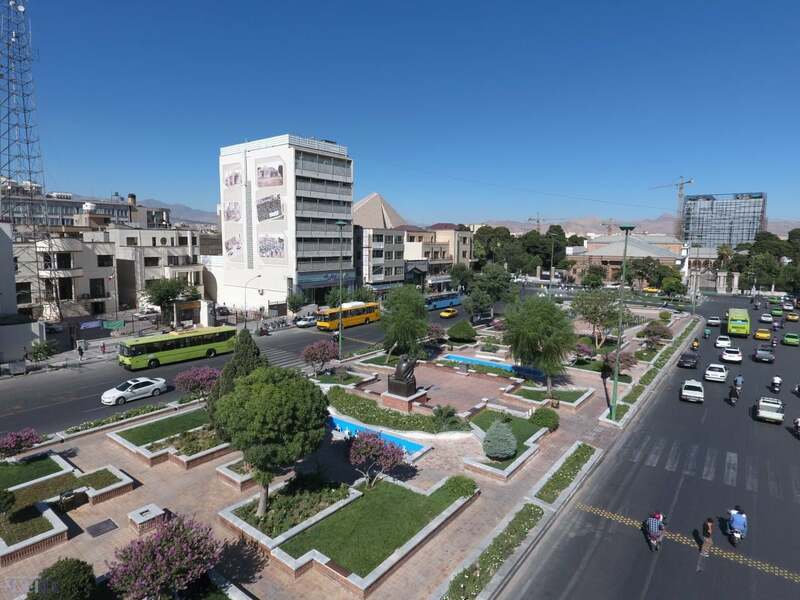 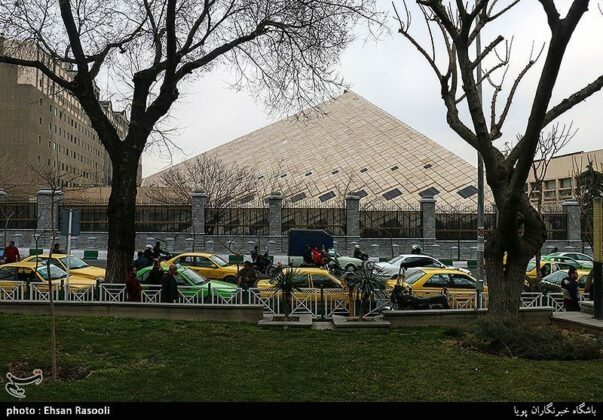 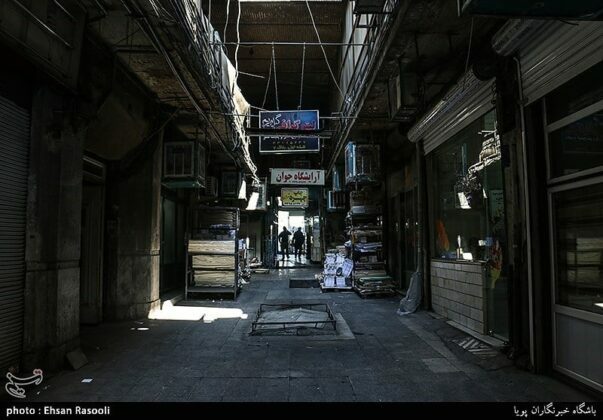 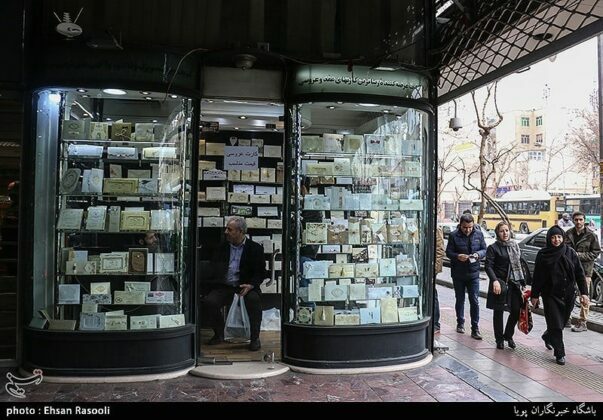 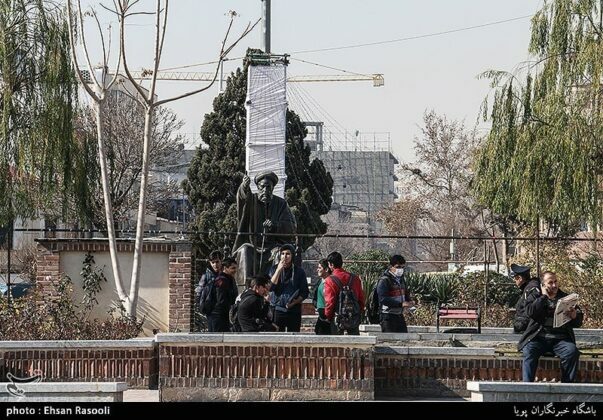 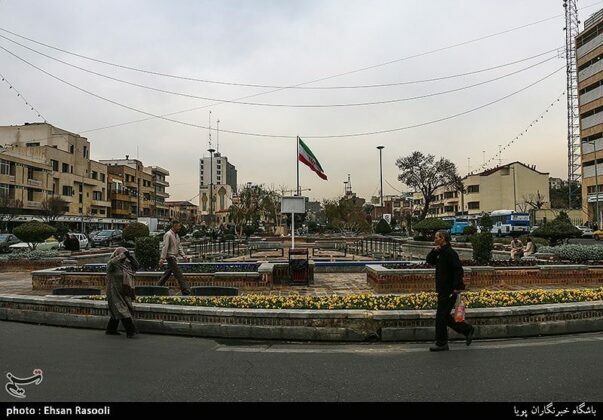 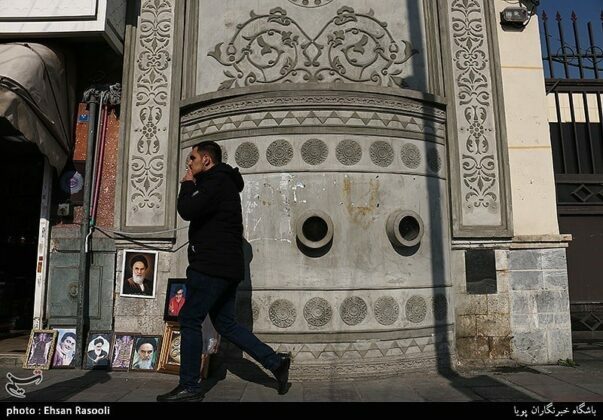 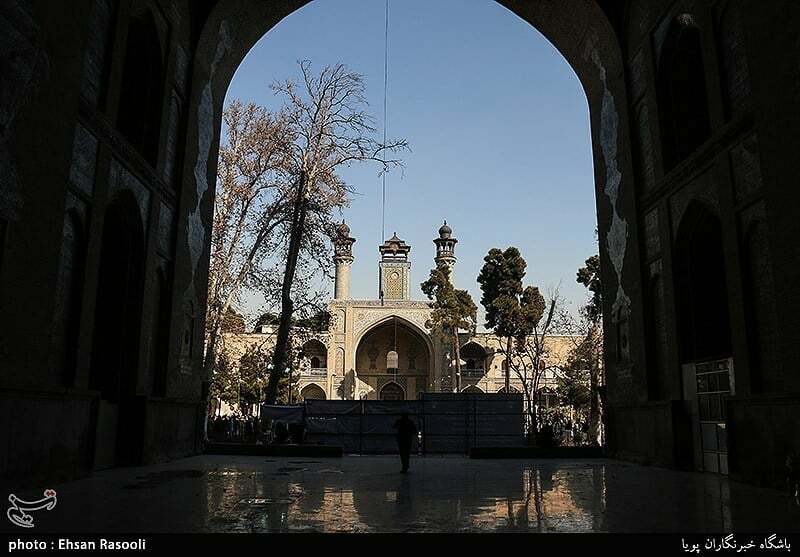 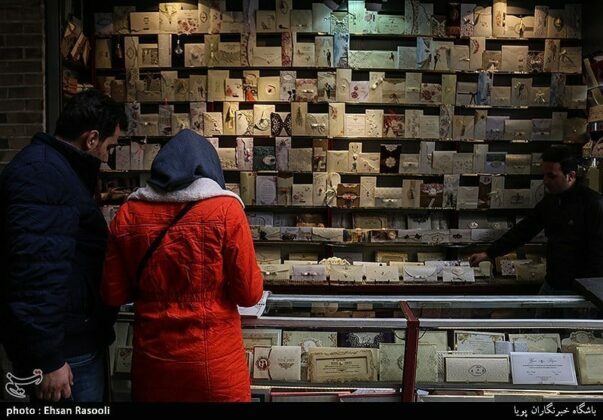 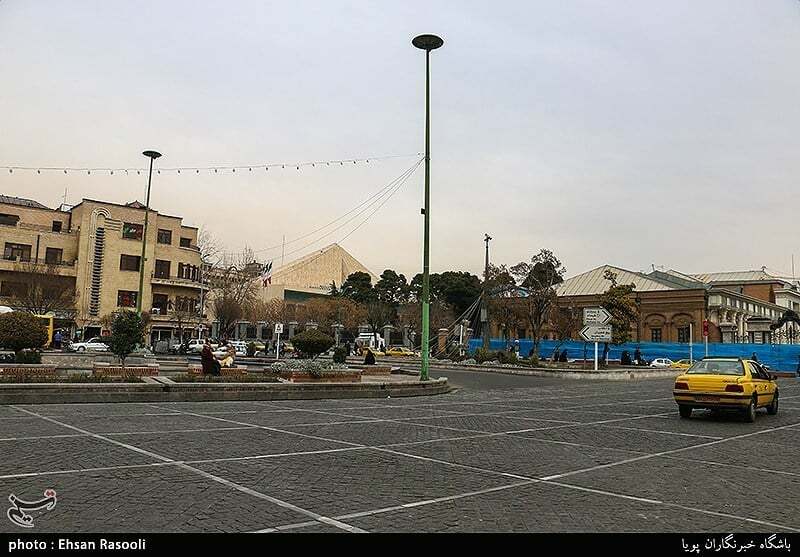 According to a Farsi report by Tasnim News Agency, the Baharestan square has witnessed some of the most important political developments in the contemporary history of Iran. 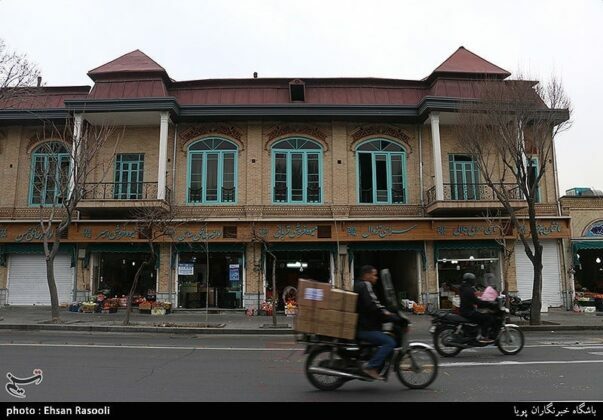 Among them is the establishment of the National Consultative Assembly during the Constitutional Revolution in 1906, which made Iran the first Asian country with a democratic legislative parliament. Other big developments are the assassination of Mirza Ali-Asghar Khan Atabak, the former prime minister of Iran, in 1907, the bombardment of the assembly by the Russian Colonel Vladimir Liakhov in 1908, and the 1953 coup against the democratically-elected Prime Minister Mohammad Mosaddeq. 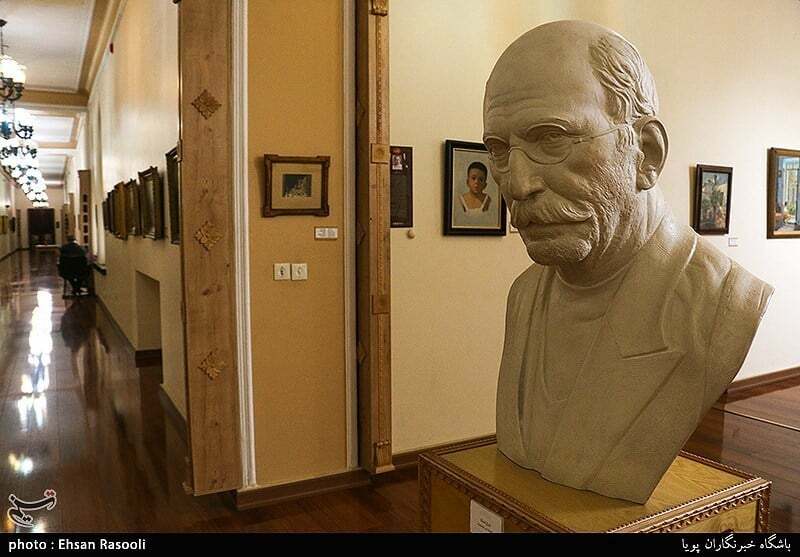 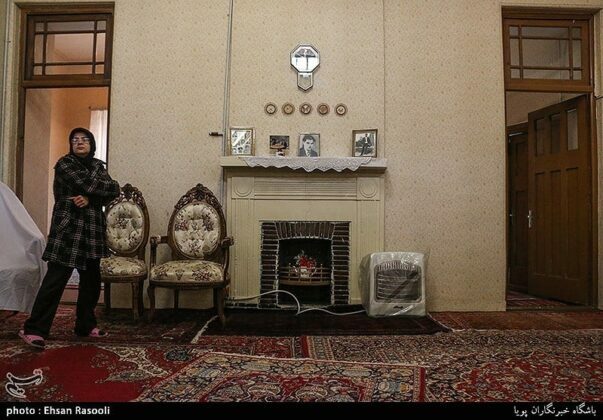 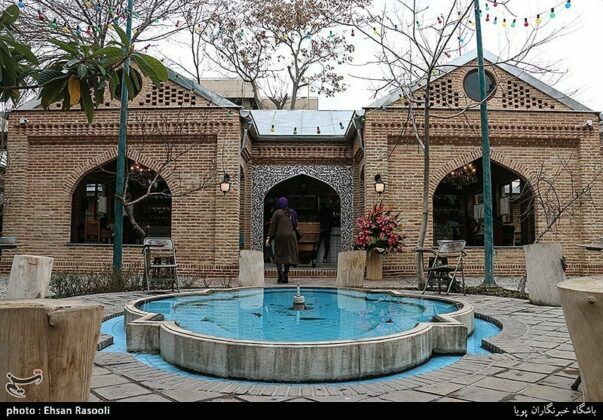 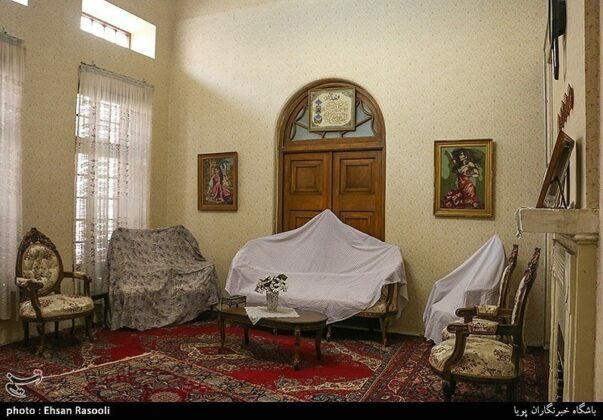 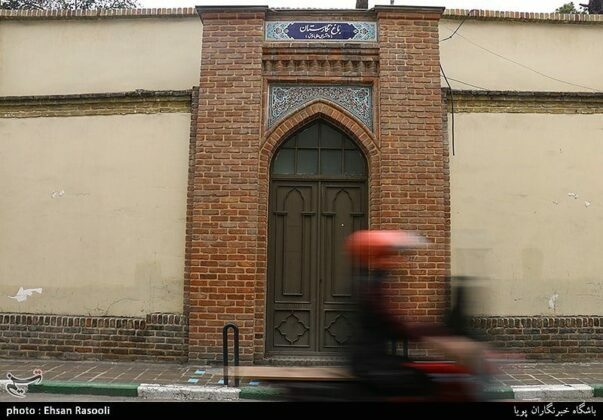 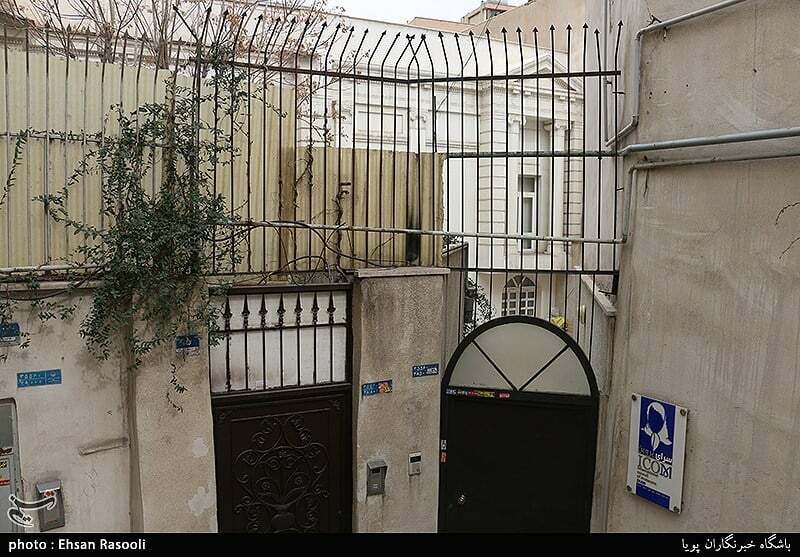 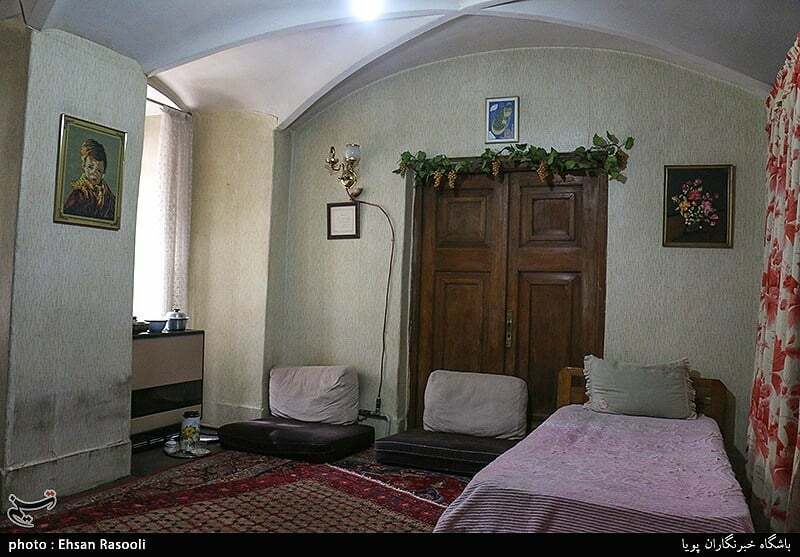 Among other important monuments located near the square is the house of Parvin Etesami, the most renowned Iranian female poet. Her poetry is themed upon social, humanitarian and mystical concepts, and contains no allusions to romantic love or feminine sentiments. The historic house, estimated to be 80 years old, has been registered as a national monument. 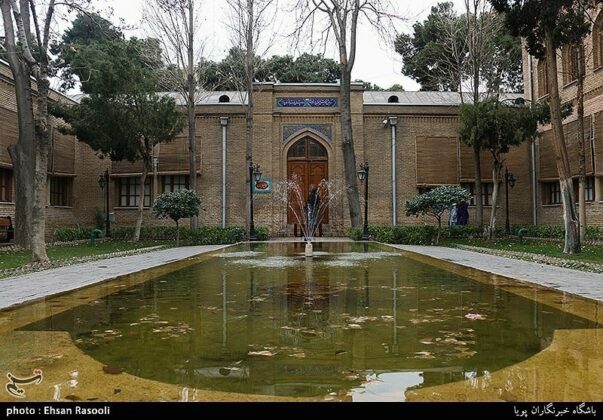 The Negarestan Garden-Museum, a Qajar era monument in the north of the Baharestan Square, was built as a summer residence for Fathali Shah in 1807. 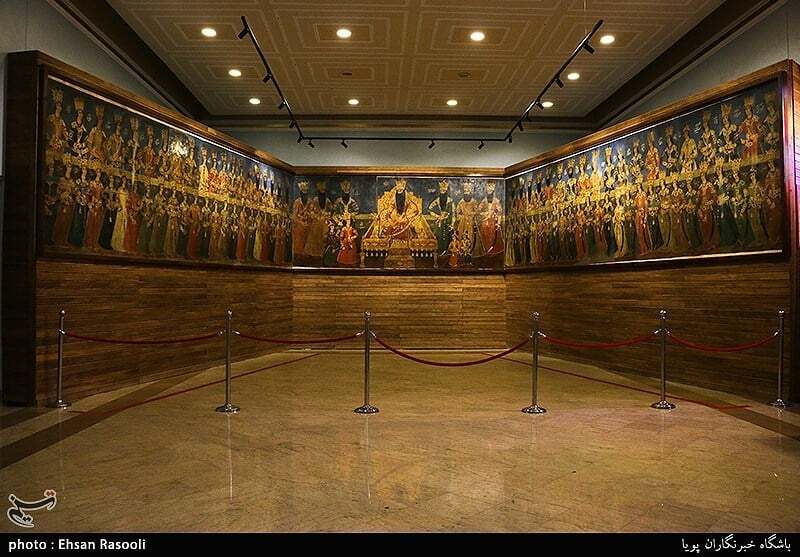 One of the most important collections kept in the museum is a wall painting called “Line for Saluting Fathali Shah“. 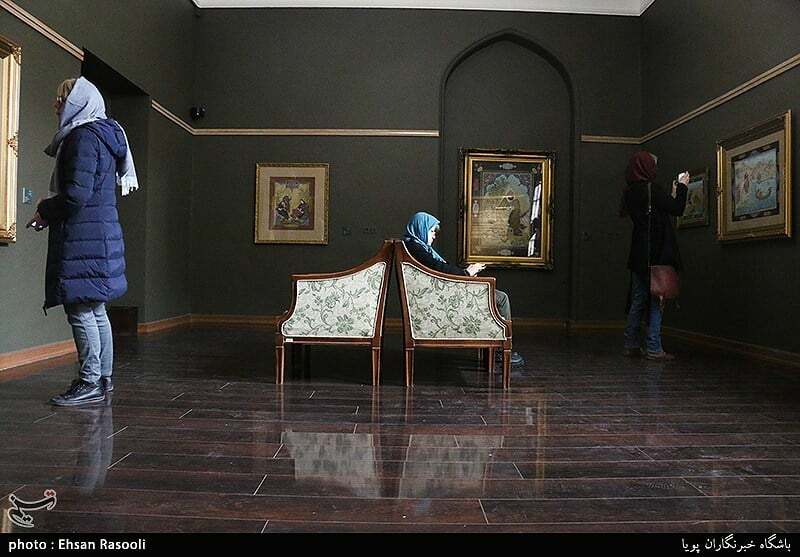 It is one of the best and most valuable examples of such Qajar paintings. 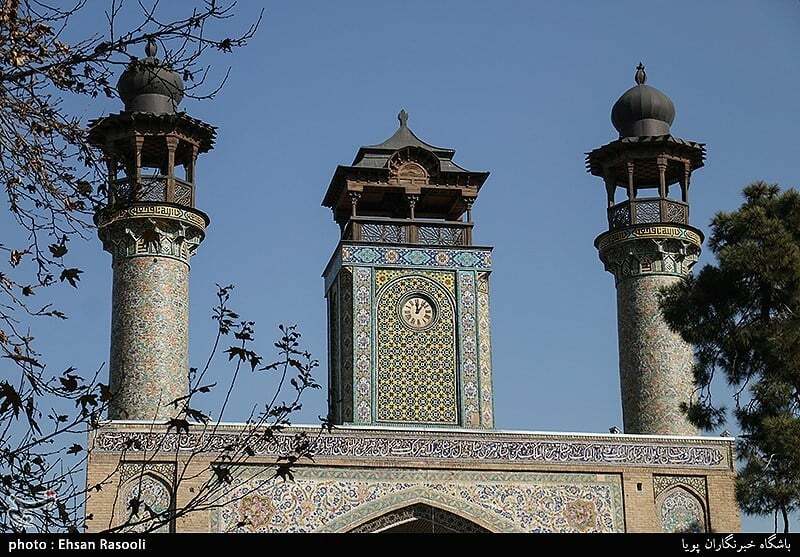 The garden is host to several museums, including the Kamal-ol-Molk School museum, which displays works of Qajar era painter Mohammad Ghaffari and his students. 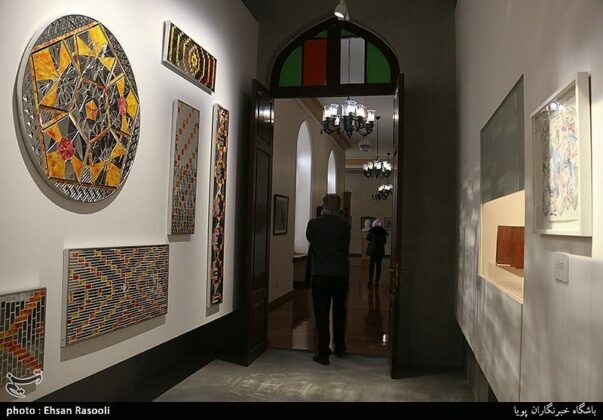 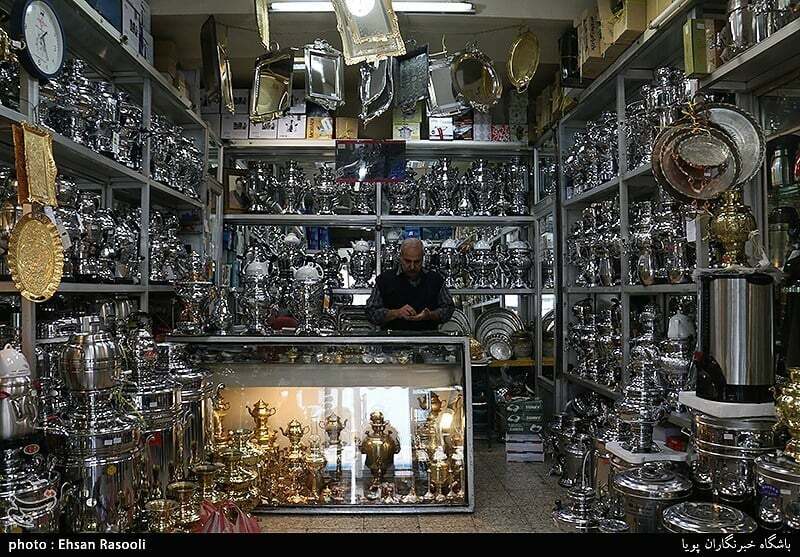 There is also the Monir museum, the first Iranian museum devoted to a woman artist that showcases the works of the 93-year-old artist Monir Shahroudi Farmanfarmaian, who is known for her mirror mosaics and geometric drawings. 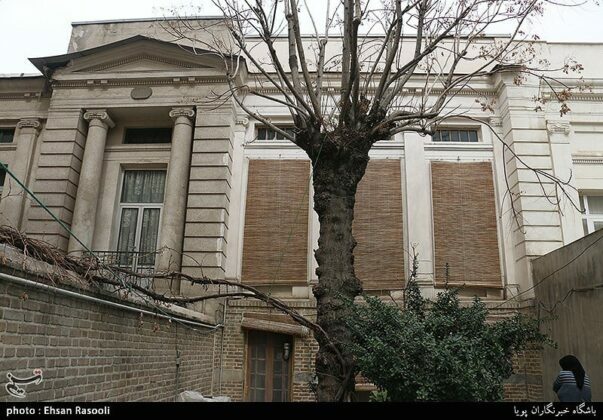 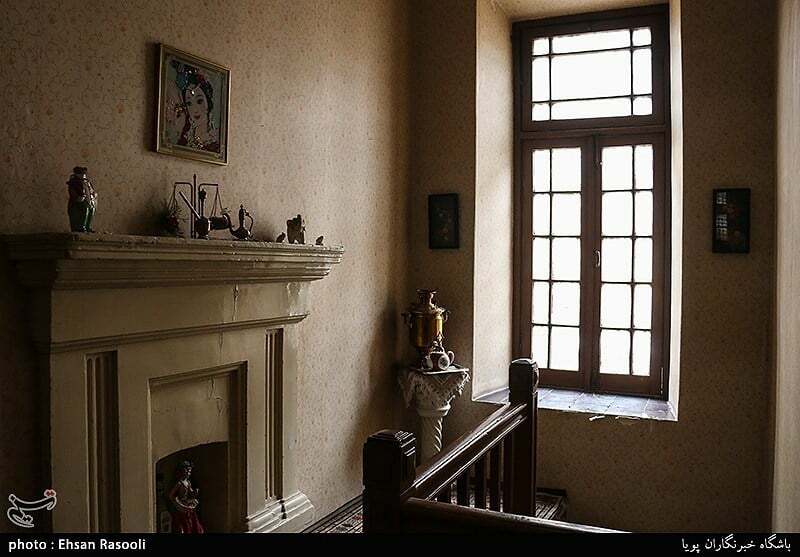 The Massoudieh Mansion was built in 1879 by the order of the Qajar prince Massoud Mirza, the son of Nasereddin Shah and the governor of Isfahan, as his residence in the capital. 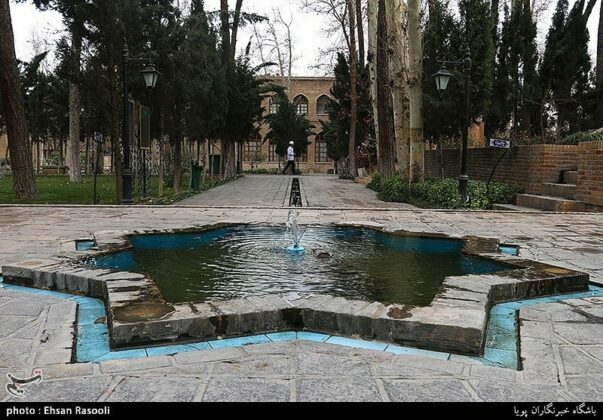 The complex consists of five buildings: the forum, restaurant, spring house, Seyyed Javadi mansion, and the Moshir-ol-Molk mansion. It is decorated with beautiful stucco, ceramics, calligraphy, graffiti and in general very exquisite decorations.